The saying goes: "If it's not broken, don't fix it." But nothing lasts forever! When your office needs wall board repair & maintenance, you can't wait. Eden's qualified professionals in San Francisco make sure to get the job done right so that your employees can use their workspace without complication. 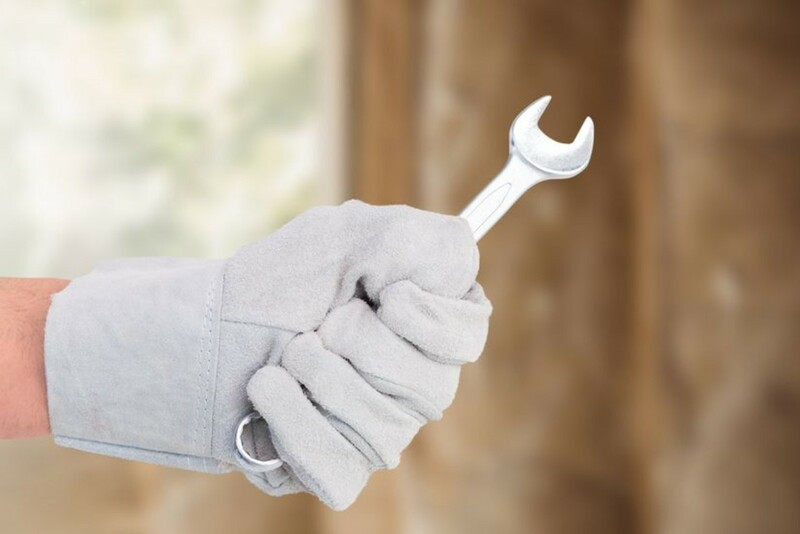 Whatever your repair & maintenance needs - electrical, plumbing, heating & cooling, construction - both general contractors and handymen near you can tackle your projects, big or small. "Previous tenants left holes in wall board where pictures were hung. Need someone to patch them." "The wall board under our windows is damaged from weather. " Using Eden's services marketplace, you can receive multiple bids on any wall board repair & maintenance service that you may need to your office or commercial space. Eden guarantees the outcome you need. All wall board repair & maintenance services are covered by our happiness guarantee (and a $1 million insurance policy). You can now chat directly with all of your vendors in your Eden dashboard about your wall board repair & maintenance service. All Eden vendors are trained on our suite of operations software, so you can rest assured that their skills are further enhanced by our technology, resulting in optimal performance. 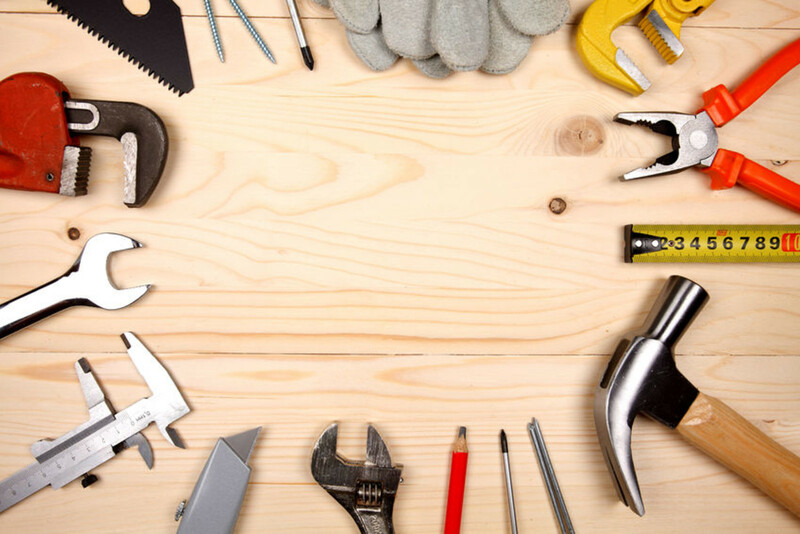 Get your wall board repair & maintenance service running smoothly.